Earlier this year during March, the Jeep Wrangler set a new, model-specific sales record of 27,289 vehicles. 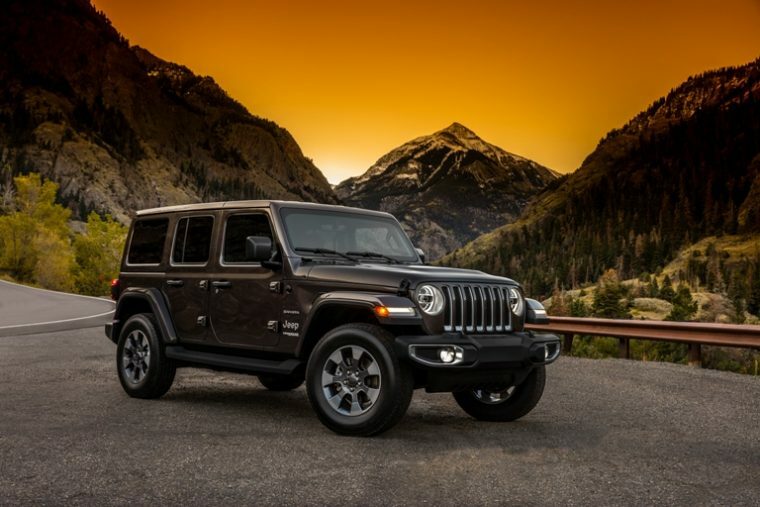 Then, during April, the Jeep Wrangler surpassed that previous record with a total of 29,776 vehicles sold in that month alone. The Wrangler didn’t set a new sales record in May. However, May was the best sales month ever for another Jeep model: the Jeep Compass. By the end of May, Jeep had sold a total of 17,327 Jeep Compass vehicles. This accounts for a massive 223% year-over-year sales increase for the model. So far in 2018, Jeep has sold a total of 72,368 Compass models. By this point in 2017, Jeep had only sold 17,435 Compass models. With that said, the Wrangler certainly didn’t suffer in terms of sales last month. In fact, Jeep Wrangler sales were up by 26% in May, with a total of 25,102 Wranglers sold. So far this year, Jeep has sold 110,382 Wranglers. This makes the Jeep Wrangler one of the best-selling vehicle across the automotive industry. 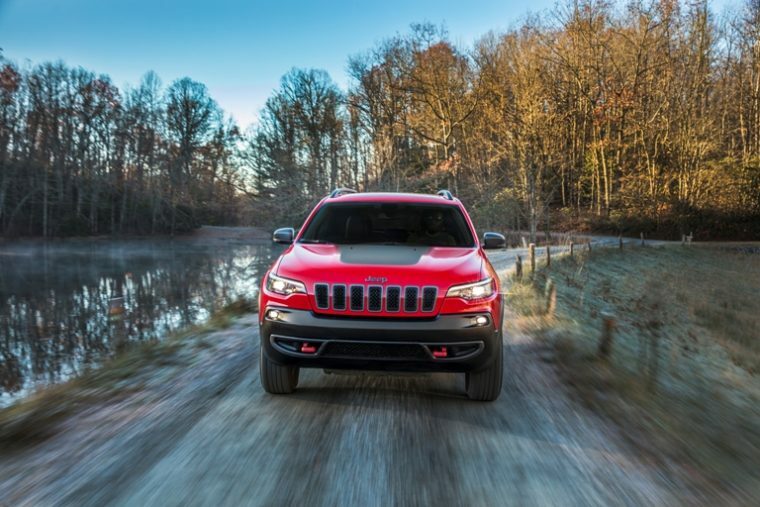 The redesigned Jeep Cherokee is also currently achieving some major sales success. 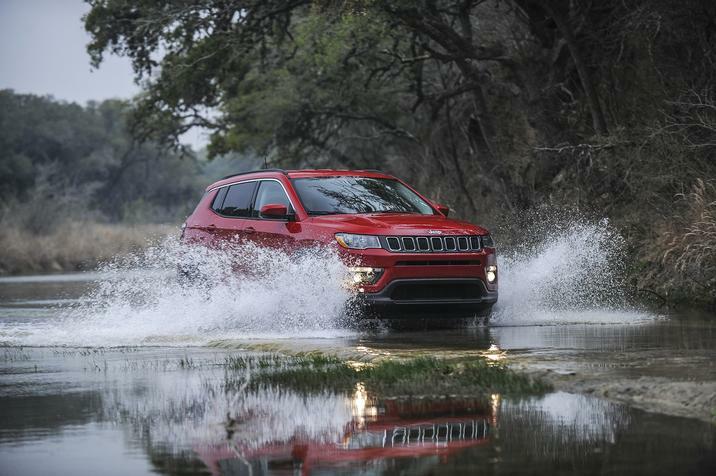 Last month, Cherokee sales totaled 23,789 units, a sales increase of 63% year-over-year. Sales aren’t quite as good for the larger Jeep Grand Cherokee. While Grand Cherokee sales were up by 4% during May, sales for the SUV are currently down by 5% so far this year. 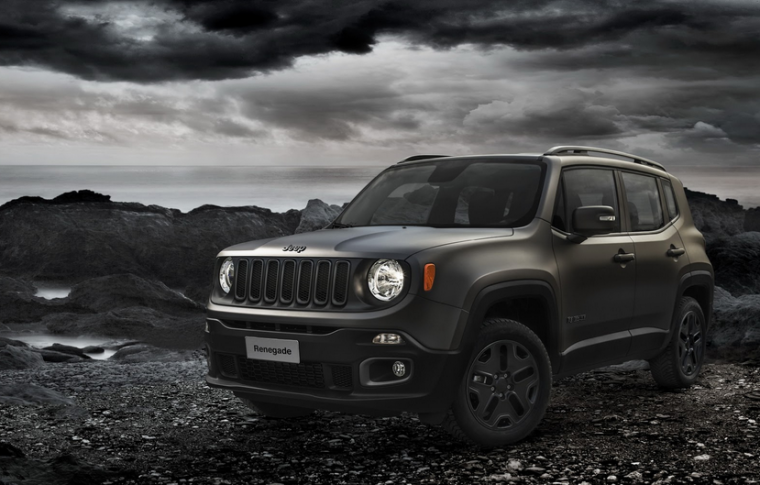 The only current Jeep model to lose sales last month was the Jeep Renegade. Sales for the Renegade were only slightly down by 4%. So far this year, the Jeep Renegade is experiencing the same sales decline of 4%. Jeep sold a total of 41,906 Renegades during the first five months of 2018. In all, a total of 97,287 Jeeps were sold during May. Compared to the 75,516 Jeep vehicles sold during May of 2017, this accounts for a 29% sales increase. Jeep is doing nearly just as well for the year as a whole. Jeep has sold 408,033 Vehicles so far in 2018, a 22% sales increase year-over-year.